A protest transpired inside Caffe Roma in Beverly Hills on Friday, July 13. BEVERLY HILLS—On Friday, July 13, Caffe Roma in Beverly Hills had a group of protestors visit the restaurant to raise awareness about allegations of unfair work policies. Among the 20 people in attendance, five of them previously worked at the facility and the others were part of the Restaurant Opportunities Center of Los Angeles (ROC-LA). According to LA Eater, the protests took place inside the restaurant where a list of complaints against the owner and restaurant were read aloud. The complaints included unfair wages, sexual misconduct, tip fraud and racially charged comments. The Restaurant Opportunities Center of Los Angeles posted a Facebook Live video of their protest shouting, “Caffe Roma you can’t hide, we can see your dirty side” and “the workers united, will never be divided.” Before the protestors left the restaurant, they gave a phone number for the owner to contact them to resolve the issue. The video depicted a disgruntled employee, who was working at the time, shuffling the protestors out of the restaurant and locking the doors behind them. 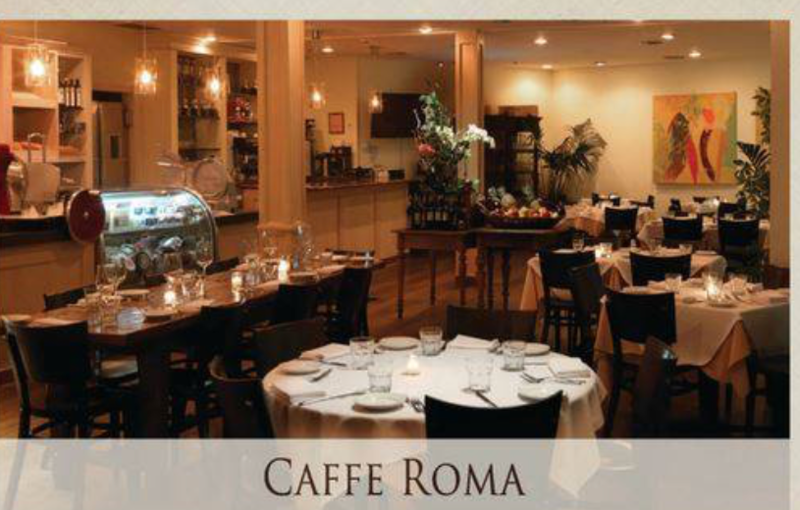 Caffe Roma is a long-standing restaurant that has been in the area for years. The Italian establishment is popular among celebs like Sylvester Stallone. There is no word on whether the restaurant will be working with the previous employees to fix the issues posed.